Ever tried eating bird feathers, or even thought that it was possible? Soon, this may become a reality, as a team of Swedish researchers are working on reclaiming the protein contained in fowl feathers and converting it into food for better and "greener" waste management. Every year, millions of bird feathers are thrown out of slaughterhouses. 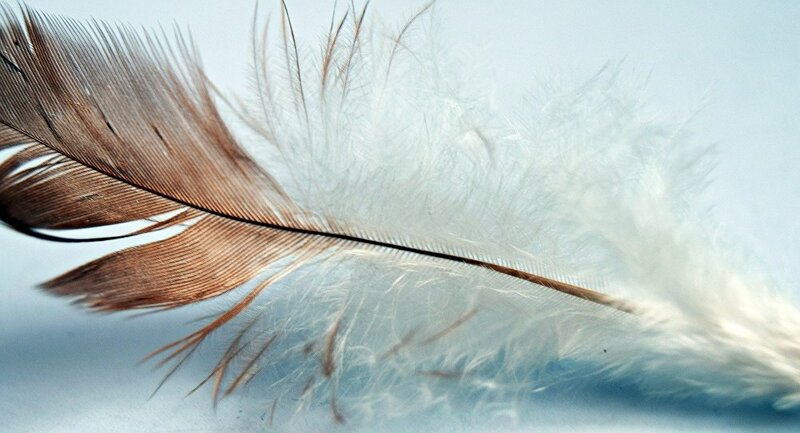 Researchers in biotechnology at Lund University now hope to upgrade current recycling methods by making bird feathers edible through protein extraction. For most people, dry, hard turkey feathers aren't particularly appetizing, but they are rich in protein. In order to become edible, you need hungry bacteria to effectively break down the nutrients. According to lead researcher Mohammad Ibrahim, the necessary bacteria were found in Egypt. "We discovered these microorganisms on my parents' hen farm. They can break down the proteins from the feathers into amino acids and peptides," Mohammad Ibrahim told Swedish national broadcaster SVT. Subsequently, the extracted nutrients may be used for developing food products. "Once you can take care of these amino acids that are formed during the splintering process, they may prove useful as animal feed or possibly even human food," Rajni Hatti-Kaul, a professor of biotechnology, told SVT. The process of breaking the feathers down is surprisingly simple. They are first placed in a container, mixed with water and salt and then fed to hungry bacteria. For the microorganisms to grow and effectively "melt" the feathers, the container must have the correct temperature and pH value. Ultimately, the feathers will be transformed into a protein solution. This waste-handling method is environmentally friendly as the entire waste mass ends up being recycled, with no chemical additives used. At present, Lund University is primarily focused on transforming the feathers into animal feed, but the very same method may be eventually used for creating human food as well. 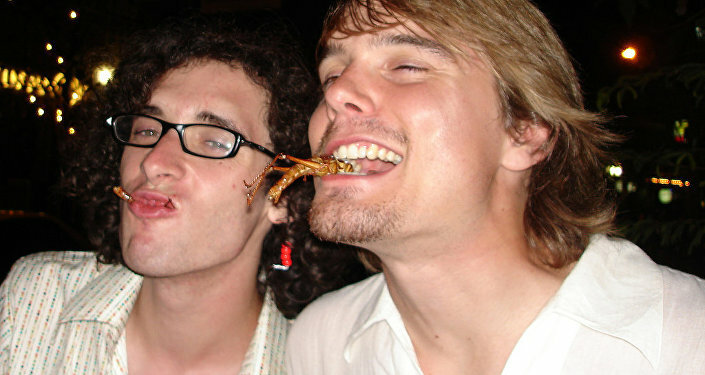 "There will be a protein shortage in the future, with all the talk about eating insects and so on. So this is a solid source of protein for people who do not have enough food. However, we'll start with animal feed," Rajni Hatti-Kaul said. Last week, Sweden's neighbor Finland green-lit the use of insects as food to the joy of environmentalists and entrepreneurs alike, who see it as a lucrative niche. Following this decision, 13 Swedish branch representatives penned an open letter to the Swedish government, urging it to follow suit and promote "climate-smart food." In their letter, published by the Swedish daily Dagens Nyheter, they refer to the Danish example, where various insect food-related projects have been allocated 56 million DKK ($9 million) over the course of the past year alone.